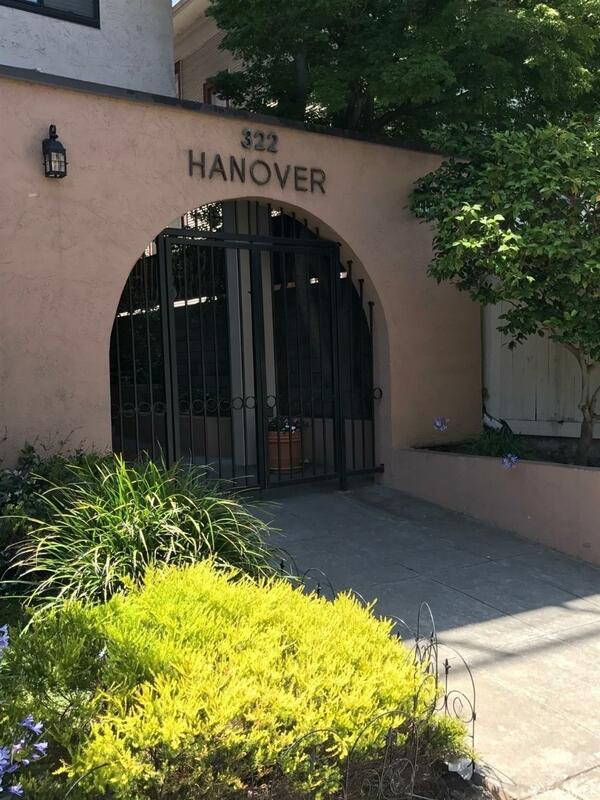 Highly desirable Hanover Terrace condo located very close to Lake Merritt, Lakeshore Dr. and Grand Ave. offerings. 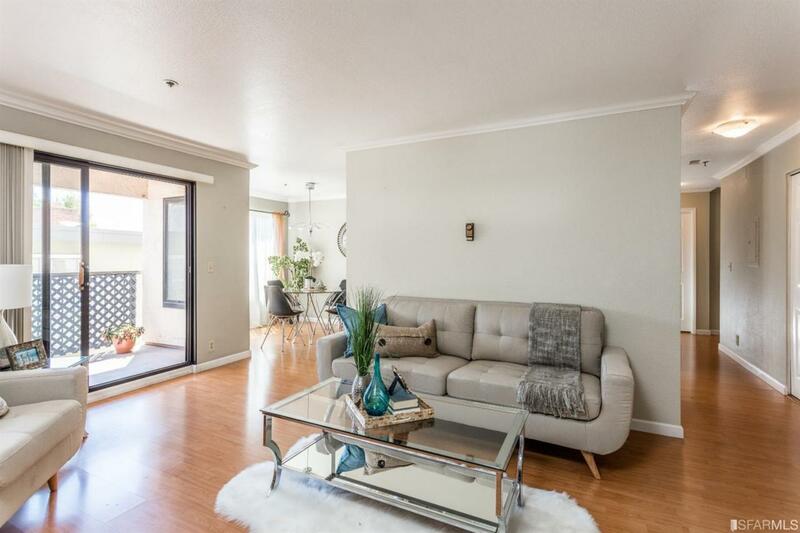 Remodeled unit with southern exposure, and eastern outlook from the spacious balcony. Open floor plan with living room/dining area, wood burning fireplace, lots of closet space, two en-suite bedrooms, granite kitchen and 2 baths. In-unit laundry, moldings, lovely laminate flooring, fresh paint, carpeted bedrooms and great storage. 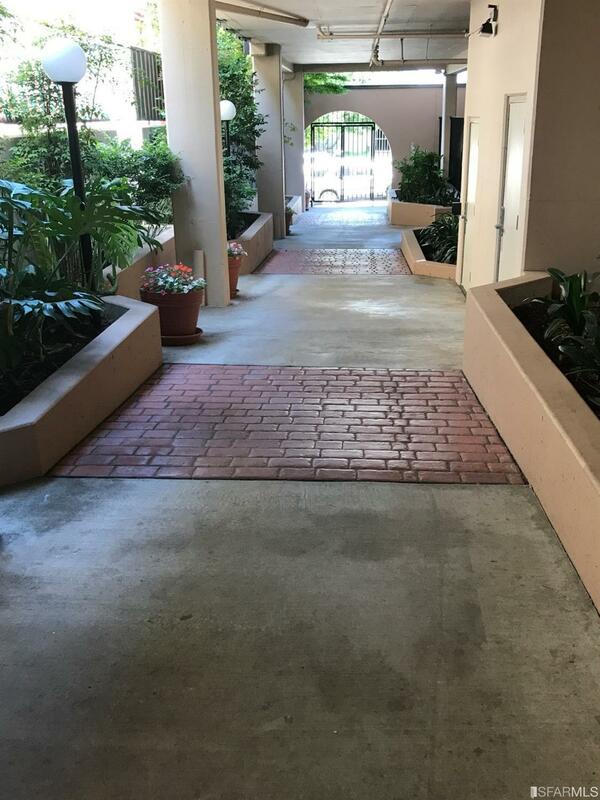 One deeded secured parking space, gated garage, 4 guest parking spaces in the front of the building. Well maintained building. Close to BART, shopping, groceries, cafes and restaurants. 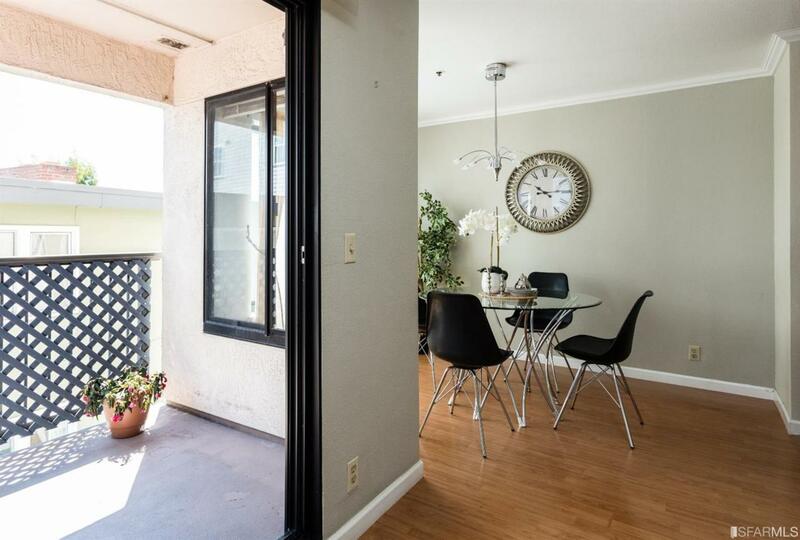 Easy access to San Francisco, freeways, downtown Oakland and Lake Merritt recreation. You can stroll around the Lake, enjoy Uptown for entertainment, Saturday Farmer's Market and movies at the iconic Grand Lake Theater. Near BART. Great central location offering the best of city living. Listing provided courtesy of Jeannie M Anderson Gri of Alain Pinel, Realtorsã‚Â®.